Hello, once again gamers and bettors! In this article, we’re going to show you the steps you must follow if you want to bet on your favorite eSports titles using PayPal. In case you’re out of the loop, this is a system that allows cash transaction in between users without the need for a credit card or bank wire from one user to the other – they only have to know the other person’s email for it to work. For this reason, this method has been increasingly popular since its launch in 1998 (with a bigger surge during the internet boom). Applying this to the focus of our article, it means that you don’t need to expose your credit card info (or any other personal info you’d rather not expose) to the site you choose to wager on. Anonymity and privacy are things you definitely should be looking out for when doing business online, so this is a great plus for using PayPal. 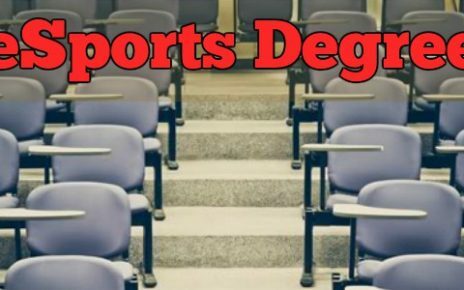 Before we lay out the necessary steps to start wagering on eSports with this payment method, let’s first go through some of the advantages and disadvantages you should consider before choosing this route. • The online payments are flexible. You have many ways to deposit into your account. • Full access to your funds. Once the money is in your wallet it has complete liquidity and you can choose whatever you want to do with it. • PayPal has an anti-fraud system that protects users against unauthorized payments from their balance. • With the system, you can send money abroad in a much faster and cheaper way (than using Western Union, for example). • It is a well-established and trusted company on the market for many years. • Since PayPal is not a bank, it is not FDIC insured. For this reason, it is not advised that you keep any substantial amounts of money in your account because in case anything bad happens (phishing scam or hack on the user’s part or even a hack to PP’s database) you will lose almost or all of the money you had in your balance. • The fees can be quite off putting depending on the services you use within the system. For people who have to make a lot of transactions, this might not be worth it. • Some people have accused this payment method of freezing their wallets for no valid reason. And in some cases, it might take months until the profile is fully recovered and ready for use again. Now it’s up to you to weigh the pros and cons and decide if PayPal suits your betting needs and necessities. Going forward we’re going to take a look at the entire process, starting from creating an account until you’re ready to place a bet on your CS GO, Dota 2, LoL or other favorite eSport match. First of all, you need to create a PayPal balance in case you don’t have one. It’s a fairly simples and straightforward registration, just like any other you’ve probably seen around. Keep in mind that you can always go back and edit your info once you’re done registering if needed. And you can also add more credit cards or bank accounts even after the profile is created. Before we head on, let me give you an important advice. Choose a safe password, different from all the others you already use and store it somewhere safe and reliable. Since PayPal is a big company that moves a lot of money, their wallets are usually targets for phishing scams and hackers. • Instant electronic check from your bank. This is the most recommended method for small to medium sized cash transfers. • Debit Card. Important: This is not available for USA residents either. • Selling goods on Ebay. You can advertise on ebay and once you make a sale, the funds go directly to your PP account. • Selling services on the internet. Many people are freelancing and accepting payments through PayPal, because of its fast transactions and no fees for the receiver. • Money transfer from another individual wallet. Could be yours or from someone else you know. Keep in mind that the fees are calculated and applied differently for each method above, so check those before choosing the way you want to fill up your account. Credit and debit cards, for example, have a fee a little higher than 2% for deposits, but they usually go through instantly. Once your balance is properly funded with the amount you want to bet with, just head over to the betting site. Practically all of the largest online gambling and wagering services offer deposits through PayPal, so that shouldn’t be a problem. You must also create a profile there if you don’t have one. Basically the same process as with PayPal – they require some personal information to guarantee that you’re not creating multiple accounts or faking someone else’s ID. To deposit your bankroll with PayPal, simply follow the steps pointed by the site you chose – they all have guides on how to deposit with all their different methods. It’s a very fast process, so it shouldn’t take more than a few minutes until you can start using your budget to bet on any kind of eSports matches and events the platform has to offer. If for some reason you decide to withdraw your funds from the site, the process is very similar – just follow the steps provided to you on the betting menu and you can very easily send back the money to your PP account. Despite having its disadvantages, this system is still a widely recommended method to get into the online wagering market – it provides quick and secure transfers and allows you to get your account credited in only a matter of minutes. Along with other options out there, PayPal is a good one to consider when making your decision. We hope you enjoyed the article, and see you on the next one! 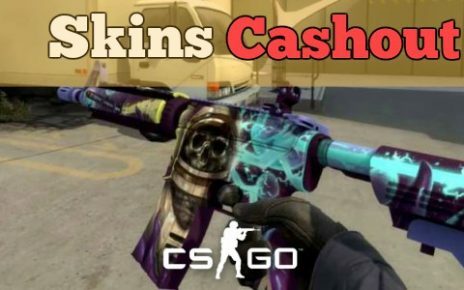 How to Safely Cashout CS:GO Skins for Money? 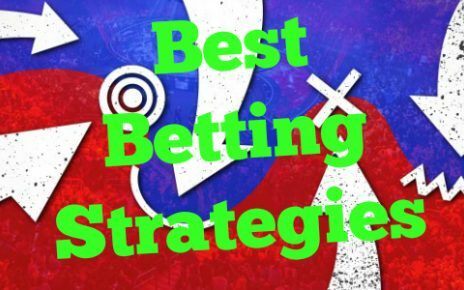 Esports Betting Strategies – How to Maximize Profit?